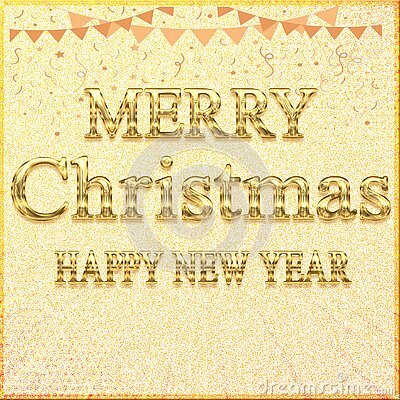 Golden Christmas ball with pattern isolated on a transparent background. Vector red frame pattern. Christmas and New year with white and blue snowflakes. Transparent isolated background. Red Christmas ball , ribbon , isolated on transparent background. winter backdrop light blue, snowy fairy forest & snowflakes, light, transparent like ice or glass, new. Abstract vector merry Christmas and happy new year concept, background wallpaper.